This template is perfect if you’re marketing to other businesses. Lots of great stock photography (did we mention that Beacon’s stock library has over 500 free stock photos), bold color schemes and typography that focuses on readability. All images, colors and typefaces are fully customisable. Create a free Beacon account to make an eBook with this theme today. 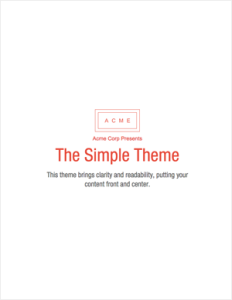 This template is a bit more fun and perfect if you are launching an eBook as part of a seasonal campaign or even with a travel theme. 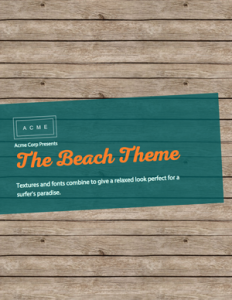 The template features a distinctive wood background throughout and a seaside inspired color scheme and surfer fonts to match. 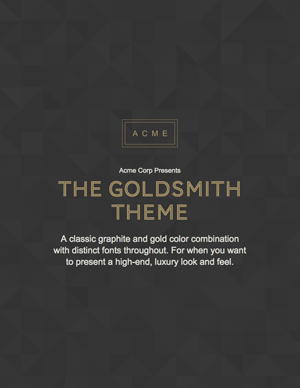 Classy and confident are the order of the day with the Goldsmith theme. 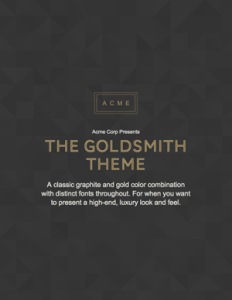 Gold and graphite colors combine to give a luxurious look and feel – perfect if you are marketing a high end or luxury brand. 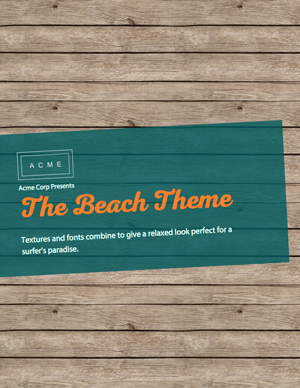 This template is the life and soul of the party – giving off that effortlessly relaxed vibe. Bold typefaces and colours help to soften the overall aesthetic of the book making it very readable – perfect for a conversational style of writing. Some people might call this template boring. I would prefer to call it quietly confident. 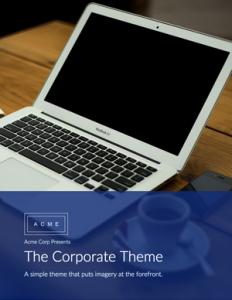 Lots of white space to make sure that your content is the star of the show and just enough detail in the fonts and colors to make sure that your customers have an enjoyable reading experience. 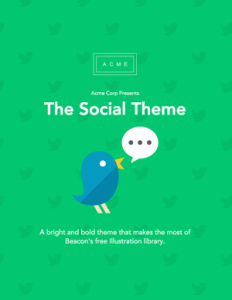 This entry was posted in Beacon, Content Marketing, Design, Ebooks, Lead Generation. Bookmark the permalink. 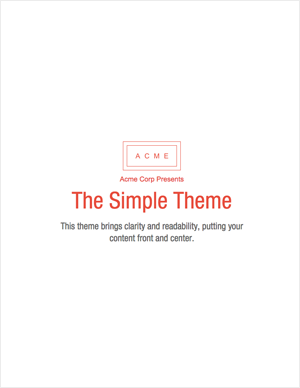 ← What is a Content Marketing eBook?